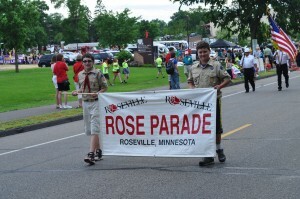 The Roseville Rose Parade Volunteer Organizing Team works hard to put together the Rose Parade, a long-standing community tradition that showcases community pride. Celebrations like this take support from all corners of the community. 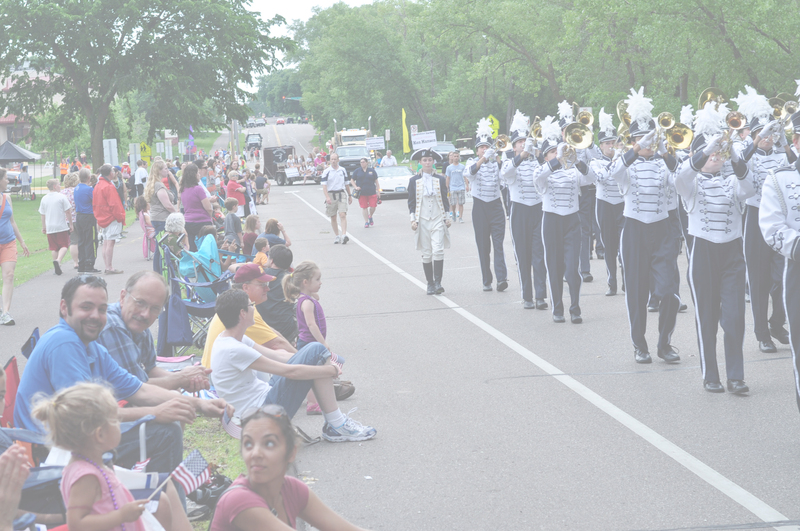 If you want to help us make this year’s Rose Parade one of the best ever, please consider a sponsorship of the parade. We offer a variety of sponsorship levels.